By Shannon Thomas. 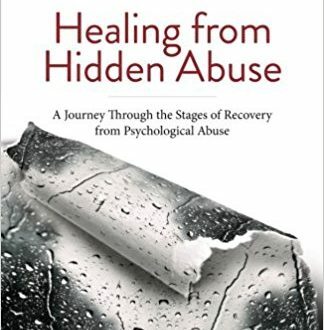 A guided Personal Reflections journal at the back of the book can help readers go deeper in their application of the six stages of recovery. The journal can be used individually, in a small group setting, or with a therapist. Read more.